Life in a small business is often busy. Time can fly by and connections can be lost. Touchpoint helps us to keep in touch with the people we care about. If you would like to receive our Touchpoint Newsletter then submit your details using the following form. You will receive an email asking you to confirm that you definitely do want to subscribe to our newsletter. Click the link in the email to activate your subscription. You can unsubscribe whenever you wish using the link provided in the emails you receive. 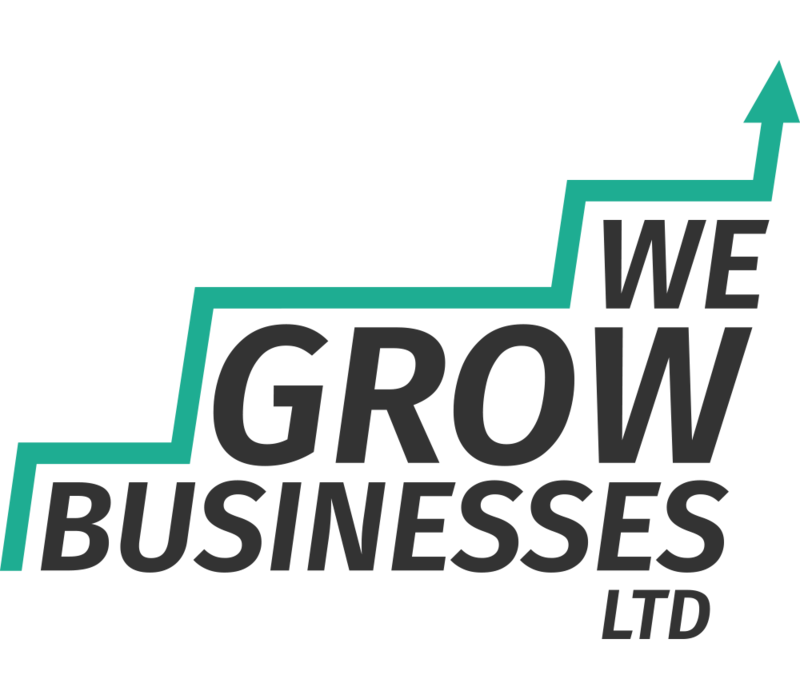 We Grow Businesses Ltd manages your details in strict accordance with UK law. We will never share your details with third parties.